DriveNow Hourly & Daily Packages | How to book a package? Rent a car for some hours or some days! Whether you want to go shopping, visit your family and friends or enjoy a trip out of town, it's easy to rent a DriveNow BMW or MINI for longer with our hourly packages. We offer a wide range of hourly packages, starting at 3 hours, all the way up to 48 hours. Simply book a package in the app after reserving a car, and off you go! Of course you can leave the Brussels’ DriveNow Zone and go to any city in Belgium, or enjoy the Belgian countryside. 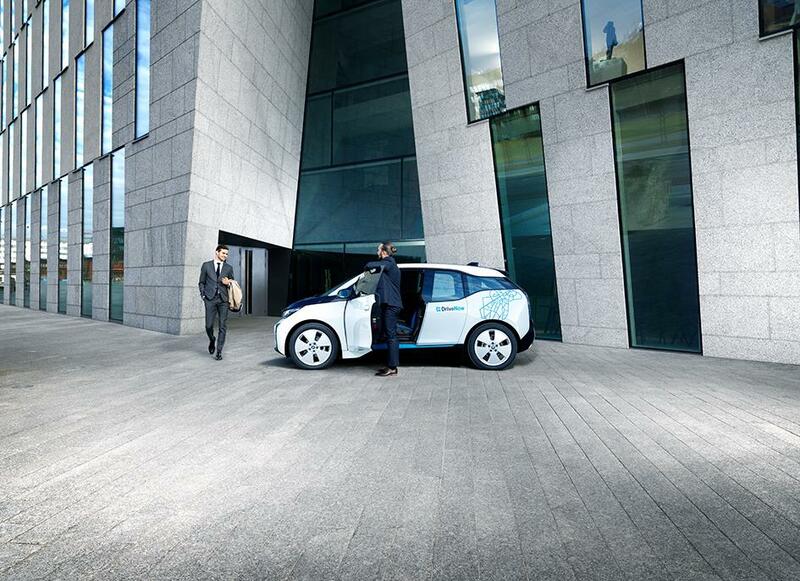 Just keep in mind that you have to return the car to the DriveNow Zone after your trip to end your rental! Ideal for longer drives and spur-of-the-moment days out. Apart from driving and parking minutes, each package includes a fixed number of kilometres. You can book any of our Hourly Packages during your current reservation by using the app. For a spur-of-the-moment booking, just select the Hourly Packages from the vehicle. Please note that the packages cannot be split between reservations. 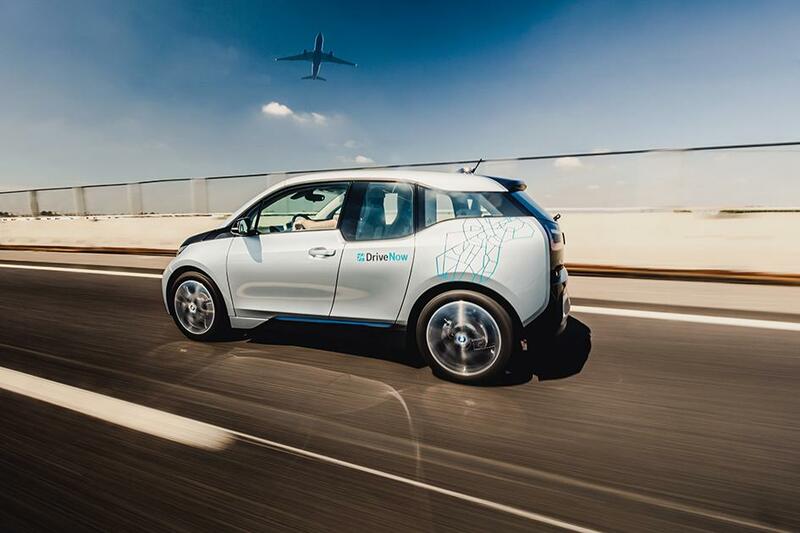 Given the limited number of public charging stations available 24/7 in Brussels, it is not possible to book an Hourly Package with the BMW i3. It's easy to book an hourly package. 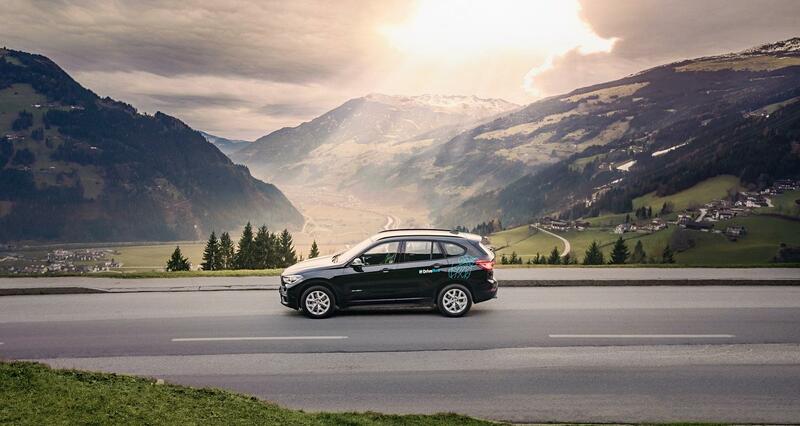 Just reserve a car with the DriveNow app for free, then select 'Hourly Packages' in the app. You'll be able to see all the hourly packages available, with the time and mileage allowance included. Simply click on the package you want, then unlock the car with the app and enjoy your trip! During your hourly package you may need to park the car without ending the rental. To do this, park the car and select 'Park & Keep' on the in-car screen. Then get out of the car and select 'Lock Car' in the app. The car will then be parked and locked, with your hourly package still ongoing. Once you return from your break, select 'Unlock Car' in the app and start driving again. It's just that easy! If you use more kilometers than the amount included in the package, you’ll be charged 29 cents per additional kilometer. If you exceed the time limit of your package, you’ll be charged at the standard minute rate of the vehicle you’re renting. Join DriveNow and have a car for every occasion!